TSH Newsroom: It's so good people won't know it's not their regular coffee.. It's so good people won't know it's not their regular coffee.. 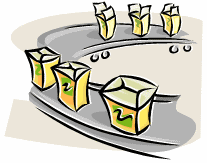 Direct Fulfillment lets your customer look like a national brand. Using the MDS Direct fulfillment option allows you to expand your service offering to make your company more valuable as a business partner, Amazon ships from all over but it's really a combination of amazon warehouses and your third party fulfillment centers. 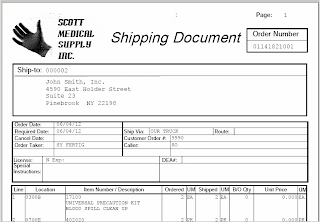 MDS lets you take advantage of that same technology with our direct fulfillment system. Back in the 80's there was a commercial from Folgers where customers were secretly switched from their regular coffee to Folgers, well in our example customers won't know they are getting product from another distributor and with the MDS system they may just like it better. Folgers Coffee commercial with "the switch" watch the video. 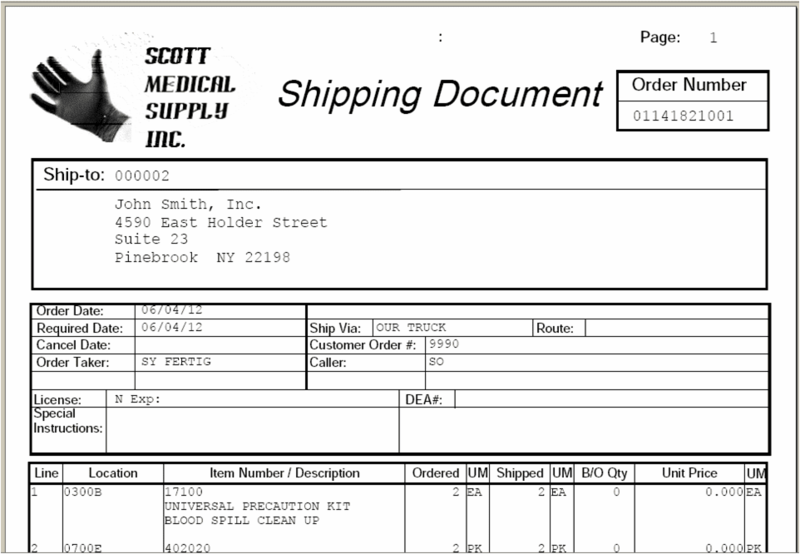 In our example Scott Medical is doing direct fulfillment for their customer John Smith.